Can we talk about the “kids’ table” for a minute? I’m one of five kids, and a zillion cousins. I am NO stranger to the kids’ table. I remember when it was all of the adults at a wooden dining room table, and half of the kids at a plastic kiddie table – sometimes in another room! 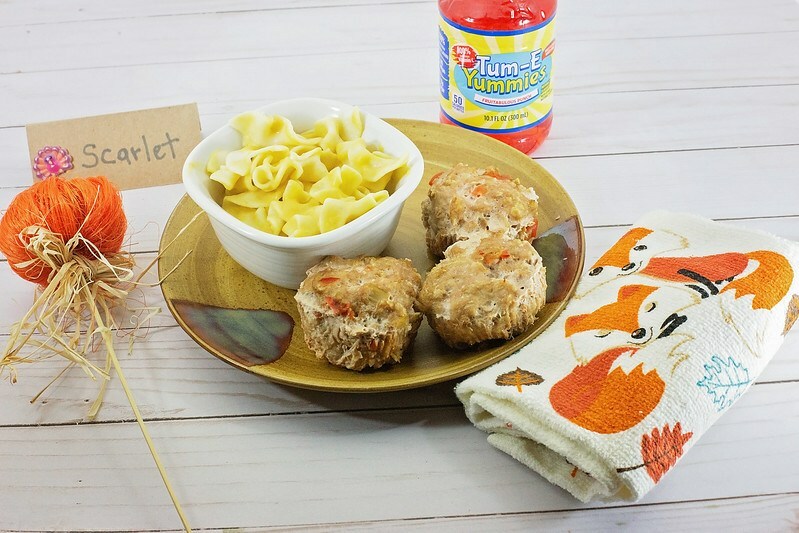 While I’m certain I didn’t appreciate it back then, I have grown to develop a fondness for the “kids’ table.” In fact, I wish I could still sit at it! What made it special is that my mom used to make our place settings extra special, especially at Thanksgiving. I used to struggle with November – with its fading colorful foliage, its raw and cold wind, and its waning sunlight. As a parent, though, I’m warmed by the festivities and by Thanksgiving. I love pumpkin pies cooling on counters, arts and crafts, homegrown traditions, nostalgia, and making late fall special for my kids. I want them to look forward to Thanksgiving as much as I do. 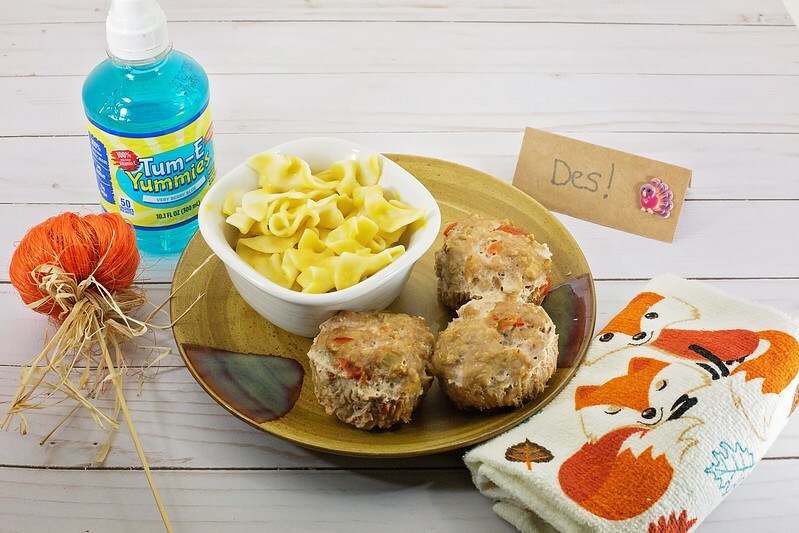 Heat oven to 375 and spray muffin pan with cooking spray OR use durable (non paper) cupcake wrappers. Heat a saute pan over medium high heat and add celery, pepper and garlic. Add salt and pepper to taste, and cook for about 4-5 minutes until the vegetables are more tender. Stir in chicken broth and sauce and cook for another few minutes until mixture is heated through, and then take it off heat to cool. 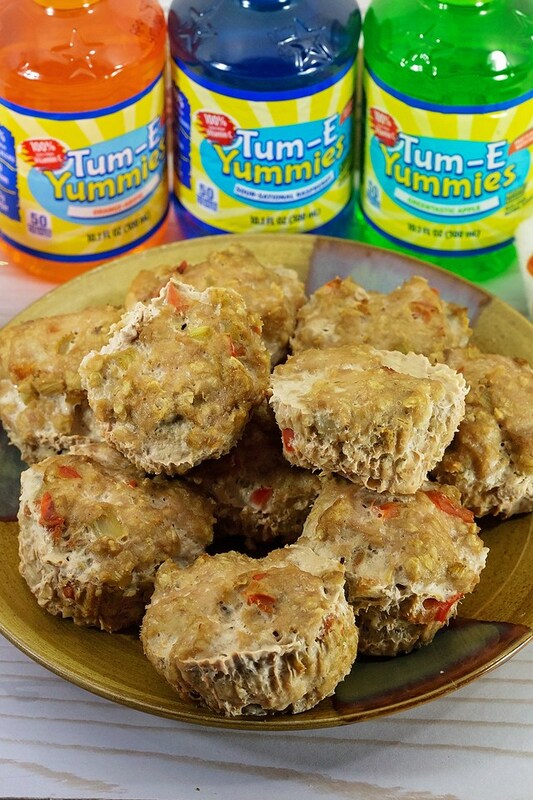 Meanwhile, combine ground turkey, egg whites, oats, and spices in a large bowl. Add in the cooled vegetables and mix together. 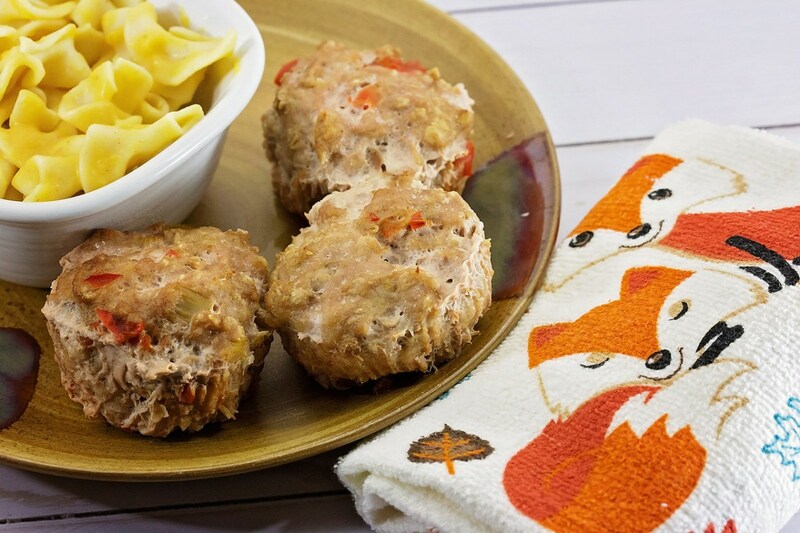 Make the mixture into 12 balls and put them in the muffin tin. Bake for about 30 minutes, or until cooked. 3 – The side dish. Everyone in my house loves macaroni and cheese, so I make a fall-themed version of Butternut Squash Mac & Cheese. It’s so easy! Take a medium-sized butternut squash, and cut it in half length-wise. Scoop out seeds and bake the two halves in the oven for about 30 minutes at 200 degrees. Cook pasta of choice at the same time. Once the squash is soft and cooked through, spoon out the flesh into the blender. Add 7 ounces of whole milk, 1 cup of grated cheddar cheese, and 1 tablespoon of butter. Blend until all ingredients make a perfect sauce. If it’s too thick, add more milk. Season as desired. 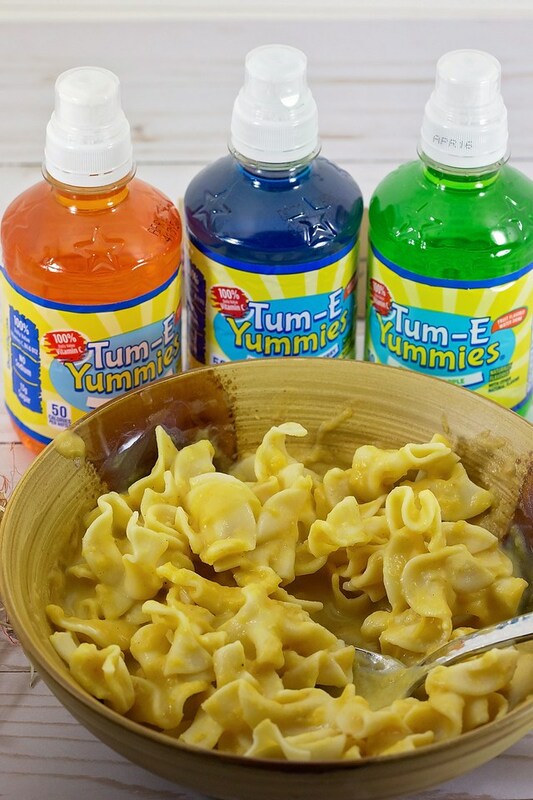 Mix it with the pasta and you’re done! 4 – Simple touches. This also involves a trip to a craft store, or something similar. I pick up cheap and easy pumpkin decorations, as well as fun napkins. 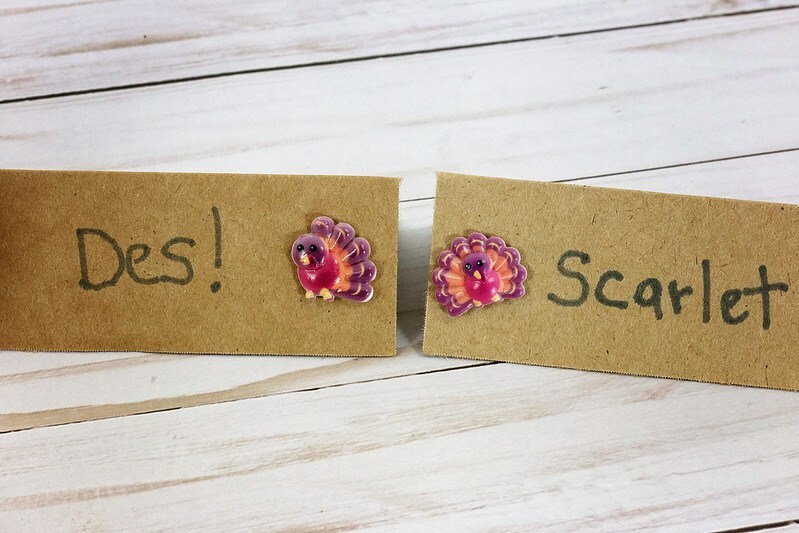 The little touches are a big part of the fun of Thanksgiving place settings for kids. 5 – The beverages! 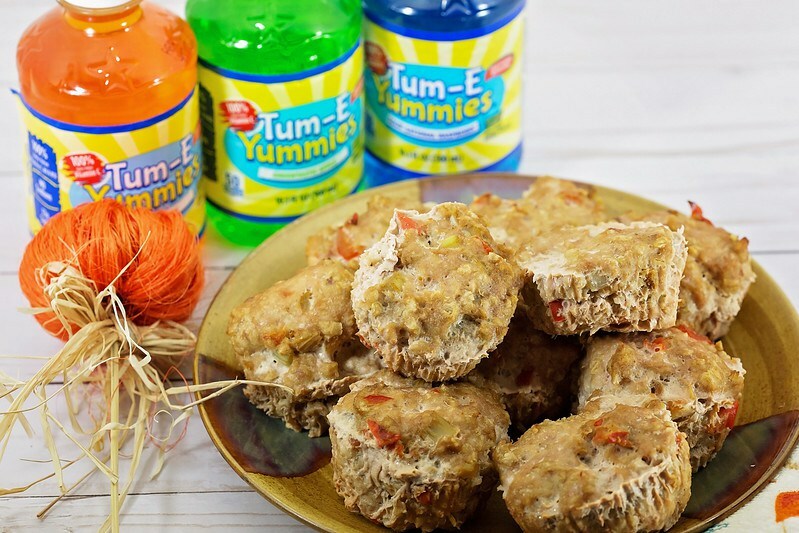 I save the best for last, because my kids go CRAZY for Tum-E Yummies. 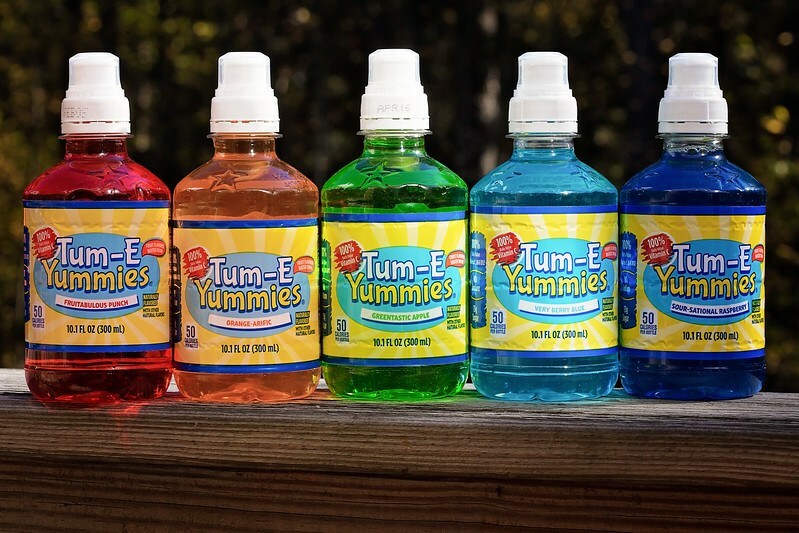 What is Tum-E Yummies? 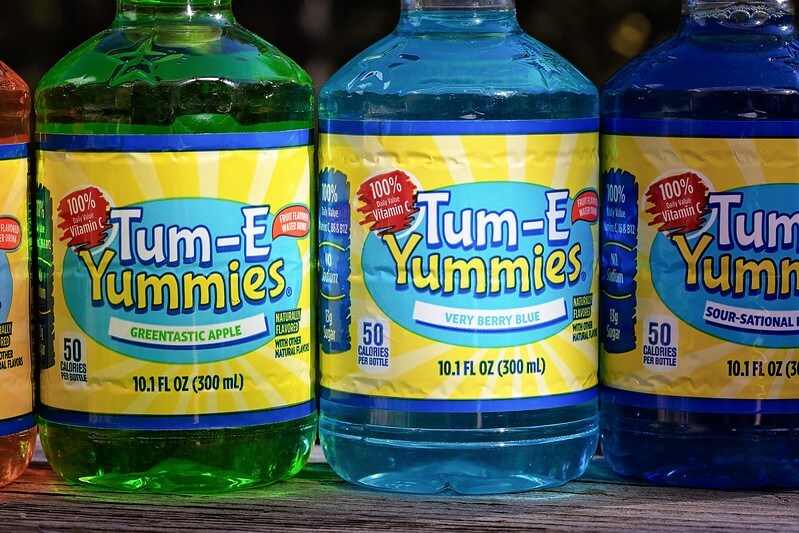 It’s a fruit flavored beverage for kids that comes in five fun flavors – Very Berry Blue, Greentastic Apple, Fruitabulous Punch, Orange-arific, and Sour-sational Raspberry. All of these flavors have 100% daily value vitamin C, B6, and B12, and they have only 50 calories and 13 grams of sugar. 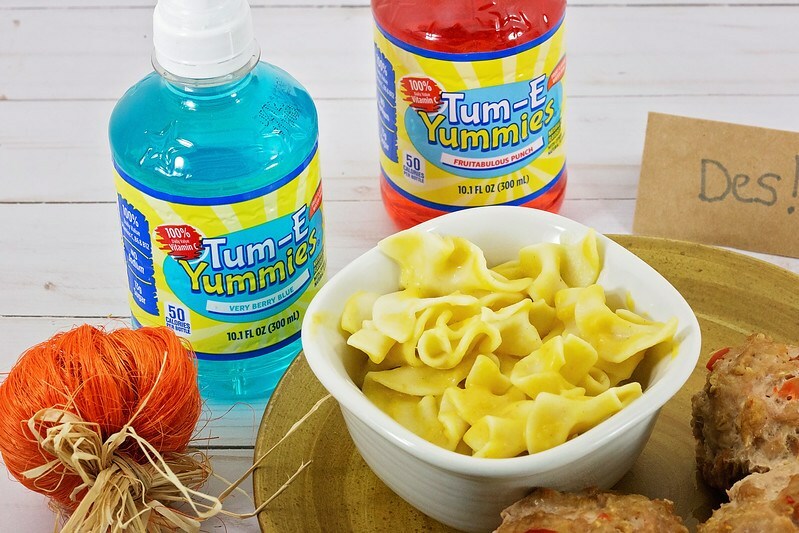 Also, Tum-E Yummies have no sodium and a spill-proof sport cap. 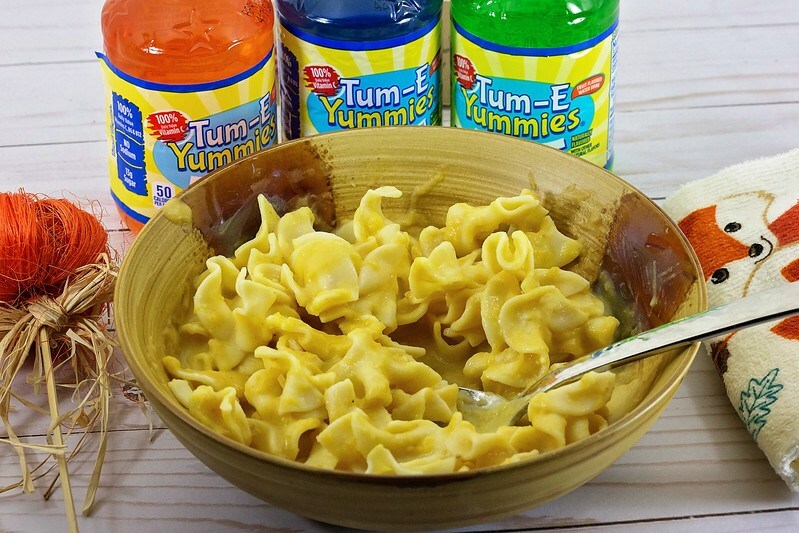 Tum-E Yummies are sold in all 50 states. 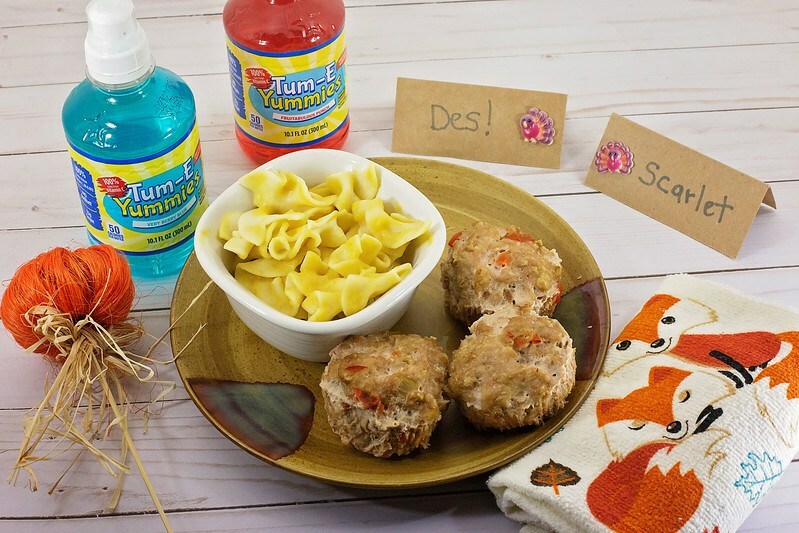 Hydration is extremely important for children, and the excitement of Thanksgiving can make kids forget to drink with their meal. That’s why I take care of that problem by putting a special beverage as part of the place setting for all of the kids! We have many kids in our extended family – my grandparents have seven grandkids with two more on the way soon. I love that my kids are growing up the way we did. With lots and lots of family around! It makes me happy to find simple ways to make their holidays extra meaningful and memorable. 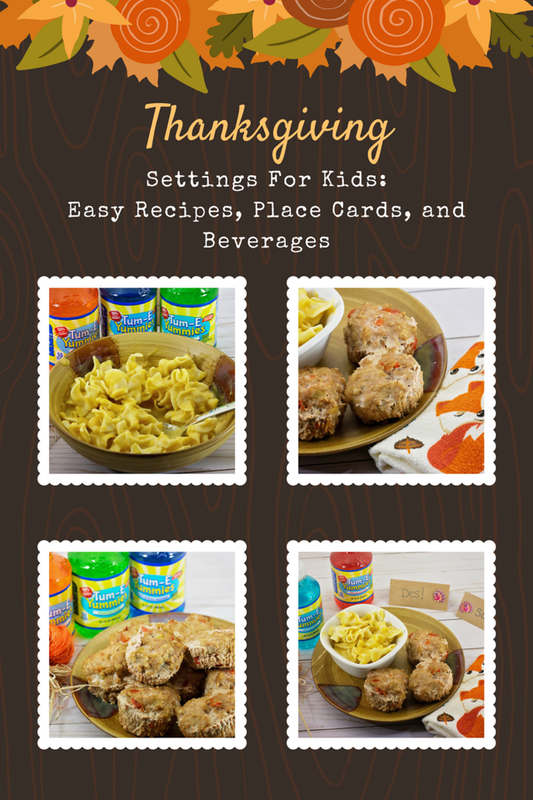 What’s on your Thanksgiving table for kids?